To celebrate their 60th anniversary, Disney Music Group commissioned Novalia to produce an interactive poster featuring the most iconic music from the company’s films. The poster contained 60 secret touchpoints which people could discover through to play well loved excerpts from soundtracks to films such as Aladdin, The Jungle Book and 101 Dalmatians. 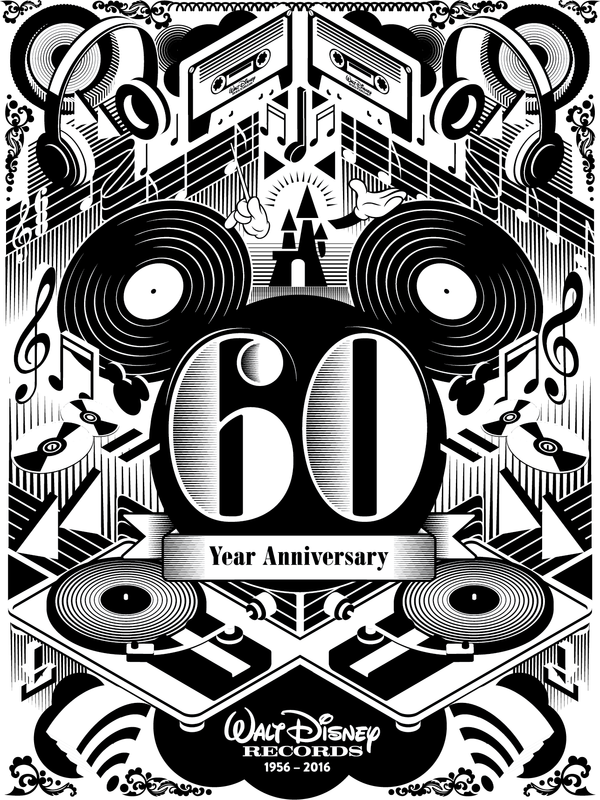 The poster was showcased during the 60th anniversary celebrations in LA. 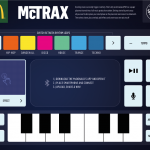 Using Novalia’s connectivity platform, the poster used MIDI over Bluetooth to connect to music software, enabling touch events to launch audio output via speakers or silent disco headphones, perfect for live events.